In the biggest games of their season, both the Boston Celtics and Houston Rockets lost the ability to make a perimeter jumper. Poor shooting is a HUGE factor in games. First, the youthful Celtics showed an over-reliance on the three-point shot and it cost them the game. They shot just 17.9% from behind the arc in a loss to the Cleveland Cavaliers. 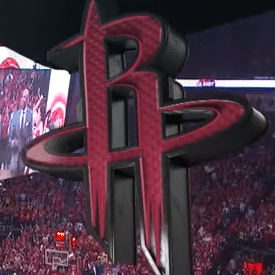 As bad as that was, the Rockets were able to top Boston’s ineffectiveness. After jumping out to an early lead over Golden State in Game 7 in the Western Conference finals, Houston set an NBA record for most consecutive missed 3-point attempts, missing 27 consecutive shots from deep en route to a 101-92 loss. Click this link to download the items in the box below by Chris Filios! Despite both teams having home-court advantage, the Celtics and Rockets were very ineffective from distance in their final games of the season. 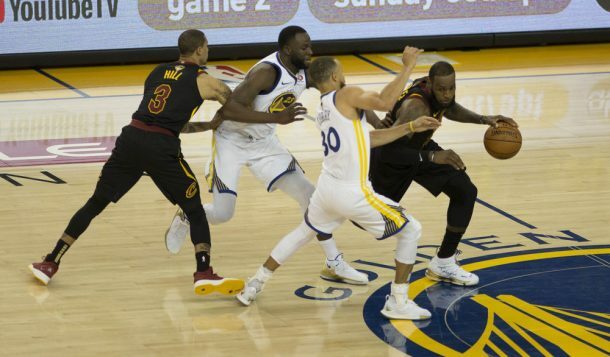 The two teams shot a combined 16.9% (14 for 83) from three in Game 7 and were especially brutal in the second half. Boston made 3 of 20 3-point attempts, while Houston converted just 1 of 21 3-pointers. The crazy thing is that these performances are far from the norm. During the regular season, Houston set the record for most made threes in a season, topping the mark the team set last season. So what’s the result of these epic performances? We get a fourth straight final between the Golden State Warriors and Cleveland Cavaliers. In honor of the poor shooting outings of the Boston Celtics and Houston Rockets, here are some shooting drills. The only way to bounce back from a disappointing shooting performance is to get back in the gym and get shots up. These shooting drills will allow your team to get their groove back and make a difference for your team.